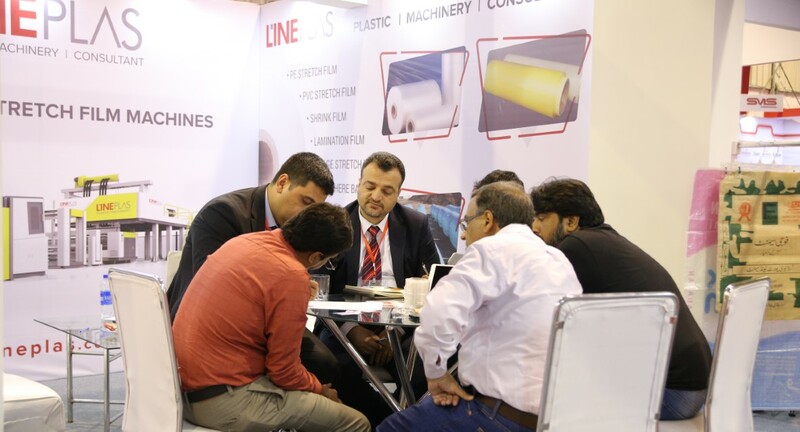 The 16th edition of 3P Pakistan – An event for Plastic, Printing, Packaging, Rubber and Chemical industry will take place at Karachi Expo Center at 06 – 08 March 2020. 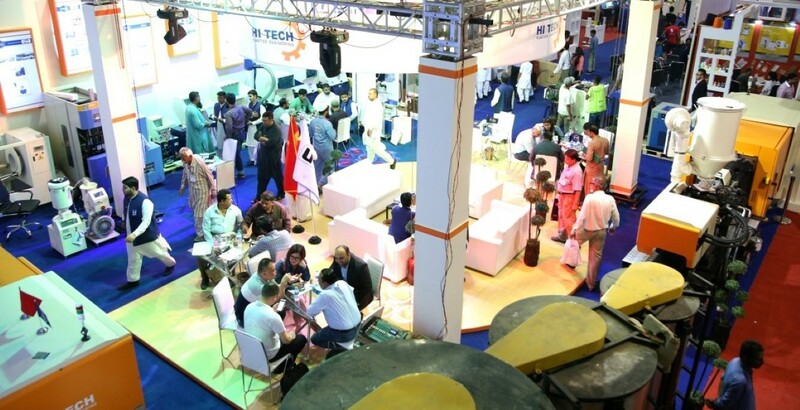 It will be the most complete show for these growing industries. Packaging industry is attracting reasonable foreign investment as a result of rising exports and increasing local consumption of packaged foods which has pushed up the demand for packaged products. Flexible Packaging, Paper boards, Corrugated Boxes & Cartons, Plastic films, Thermoplastic boxes & containers and Jute sacks are in demand in Pakistan market. Printing industry in Pakistan has enormous potentials which remains an untapped treasure in Pakistan. Over the years, the industry has attained a height where it is serving and adequately meeting the entire paper and printing needs of the industry including the multinational companies. 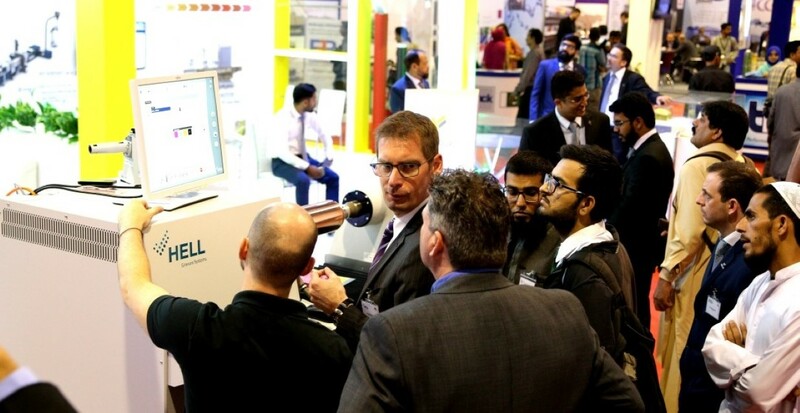 For past few years there is more attraction in Digital Printing and its growing very fast. Rubber industry in Pakistan is not very big sector but it has potential to grow. As per latest stats shared by Pakistan Bureau of Statistics (PBS), the rubber products has shown increase of 4.51% in July 2017.